For us at The Paw Spa, we have always focused on your pets physical as well as mental well being. We do this by creating a calm, relaxing atmosphere in our grooming salon. But grooming is only one small part of a healthy pet. We have decided to extend that focus of their mental health by targeting their overall fitness. The most immediate benefit of any daycare is the exercise and mental stimulation. 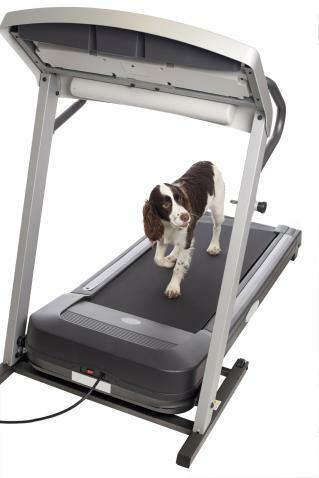 A pet that is exercised on a regular basis is calmer, sleeps better and is more well behaved. - Socialization - depending on your pet's desires. - Personalized schedule of activities. - Basic "good manners" training. "A Tired Pet, is a Happy Pet"
"A Happy Pet, is a Well-Behaved Pet"
Our other purpose for creating this specialized day care, is the alarming increase in overweight or obese dogs. It is the fastest growing health problem today. - Assess their physical condition and abilities. 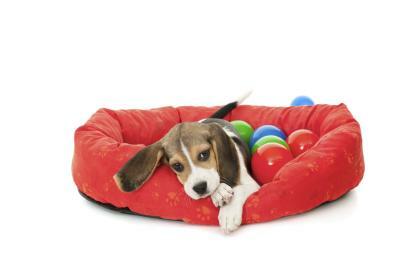 pick up a relaxed, happy tail wagger, as opposed to coming home to hours of pent up energy! Our pricing will vary depending on whether you prefer random, occassional visits or a standing appointment schedule. For a regular schedule we recommend one of our program packages, which makes it more convenient and economical. You can use your packages once a week, a few times a week, or once a month. They never expire! We do NOT recommend daily, as this may tire your dog or he may become territorial. We do ask that you schedule your pet. Our space is limited and we do our best to give each dog individual attention, so we need to block out time for your friend. A pet that does not show up for his appointed time, will still be charged for that day.